Sifu Nick Martin has made my journey into Wing Chun one of the best experiences of my life! His skills are some of the best I have seen in the Wing Chun world to date. The man is one of the most humble and supportive people I have had the pleasure to learn from on my martial arts journey. I don't pick things up easily but Sifu Nick was incredibly patient with me, and through his guidance I achieved the fitness and skills to gain a distinction level pass in my Siu Nim Tao grading. There are plenty of experienced Sifu's out there but I would go back to this man time an time again. I have been training with Sifu Nick Martin for just over 2 years after training previously for 10+ years. Nick has dramatically improved my Wing Chun in all area’s. Sifu Nick Martin has immense skill himself and easily transfers his own knowledge onto his students in a simple, friendly and affective manner. You feel from every class that you have learned something new or have improved in an area that you thought you had previously known. 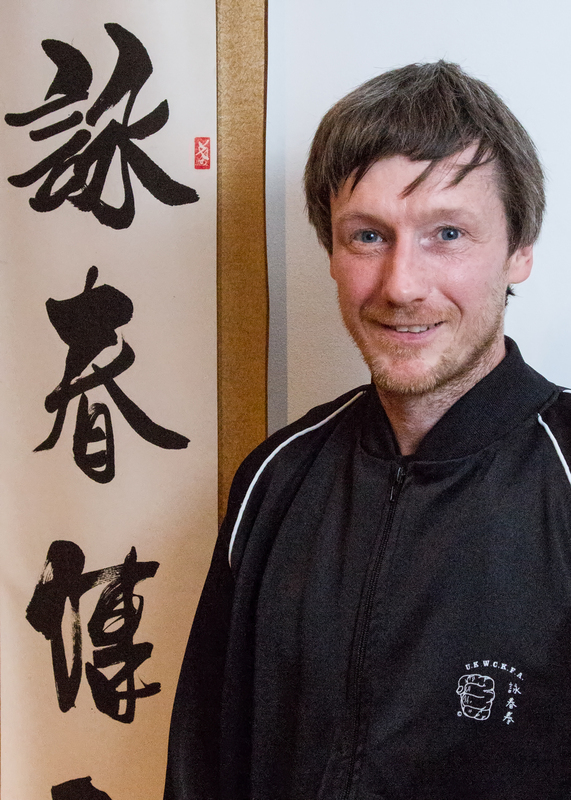 Sifu Nick Martin is friendly, helpful and insightful in his teacher and art. 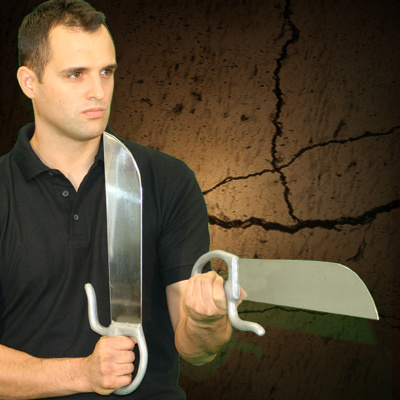 Sifu Nick Martin is an exceptional Wing Chun teacher and practitioner. I found Nick after many months of searching for a new Sifu when my Sifu of 10+ years passed away suddenly. I visited many different individuals and schools in London but couldn't find the level of skill and detail I was desperate for as an advanced student until I met Nick. Nick's taken the tools I already had and sharpened them, filling gaps I didn't realised were there and teaching me new skills at a fast pace. If you are searching for a Wing Chun teacher as a learner or advanced student I highly recommend Sifu Martin, as Really amazing teachers like this are few and far between!!! Me and my son have been training in Sifu Nick Martins Classes. He is so committed to his profession that it still amazes me. He has excellent teaching skills and a firm grip on other martial arts. Every training session is unique. We really enjoy our training sessions. We teach Wing Chun to the younger members in our seperate Kids Kung Fu classes. They simply love it…. Classes are held in Ilford, Lee Green, Rayleigh, and Ingatestone. 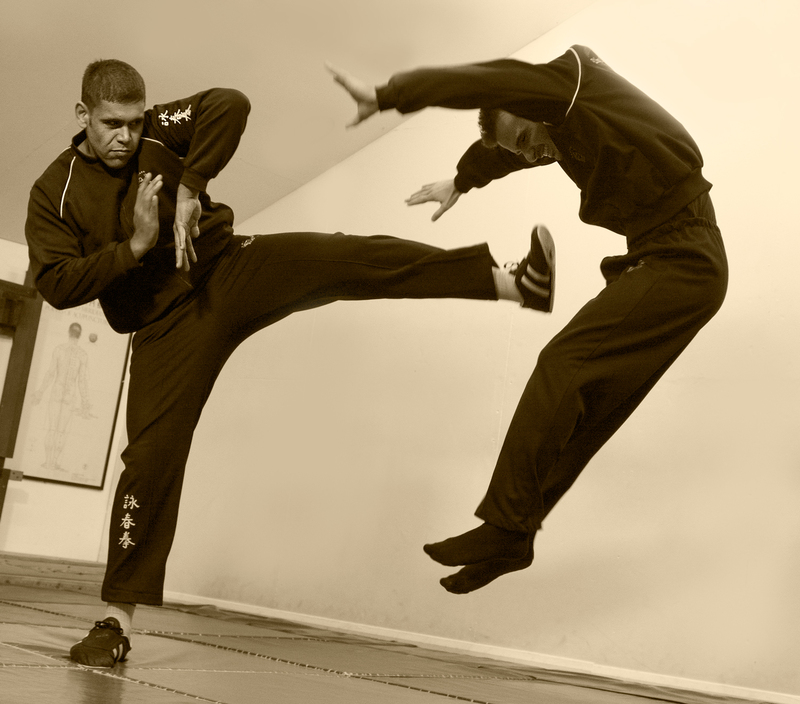 Our London City Wing Chun branch is run at the Imperial College. 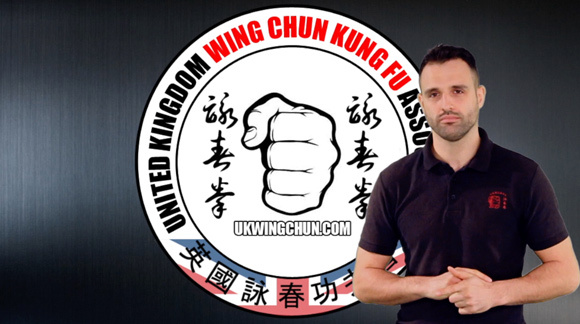 The Wing Chun Ilford classes are conducted by Master Nick Martin of the prestigious UK Wing Chun Kung Fu Association. 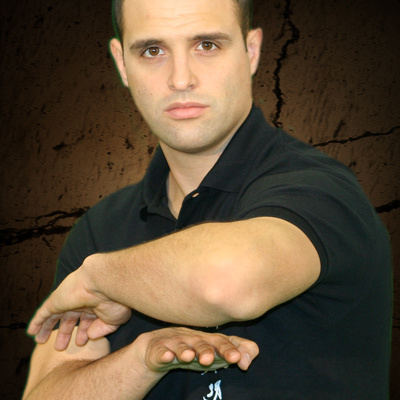 Nick is registered and recognised as a highly skilled practitioner of Wing Chun King Fu both in the UK and China. 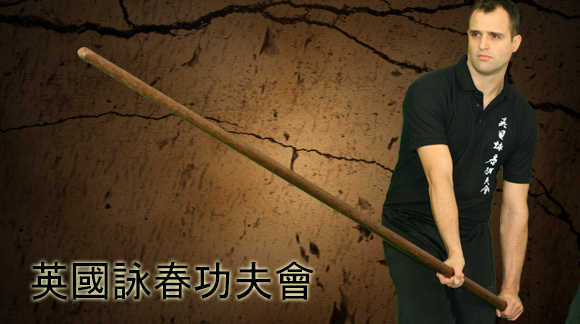 Learn authentic Wing Chun by starting your trial period today. 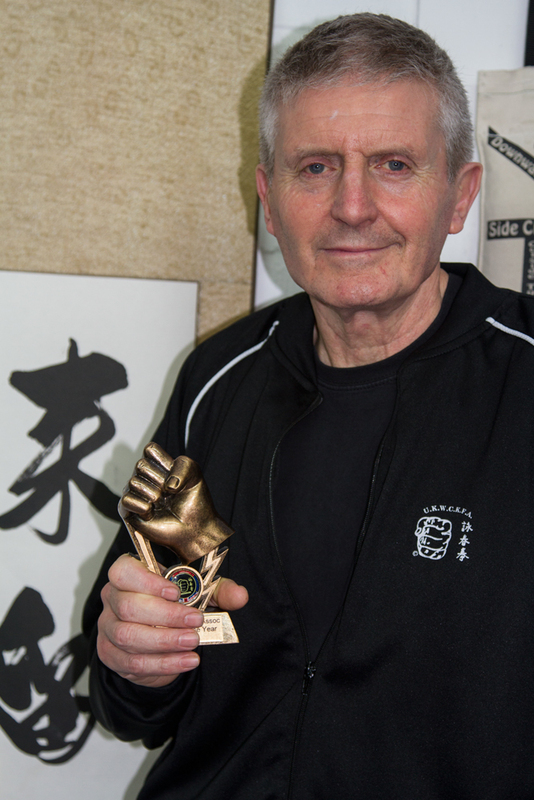 The South London Wing Chun Classes are run by experienced teacher Sifu Nick Martin in Lee Green near Lewisham. Nick has over 20 years experience in the Art and is registered in both the the UK and Hong Kong, China as a highly skilled teacher. He runs classes and offerers private tuition. 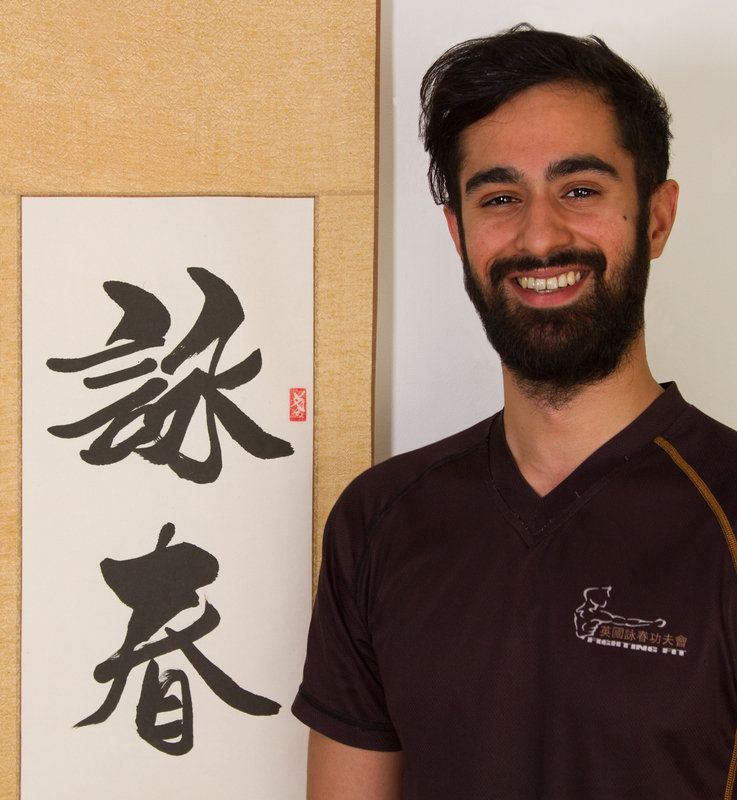 Michael Ghany is an Assistant Teacher at The Ilford Wing Chun school. Nick Bailey is an assistant teacher under the guidance of Master Nick Martin. He assists at the Lee Green Lewisham and Ilford Wing Chun schools.